Played college basketball at UCLA (2008-09) and at UNLV (2011-13) and at University of Oregon (2013-14). 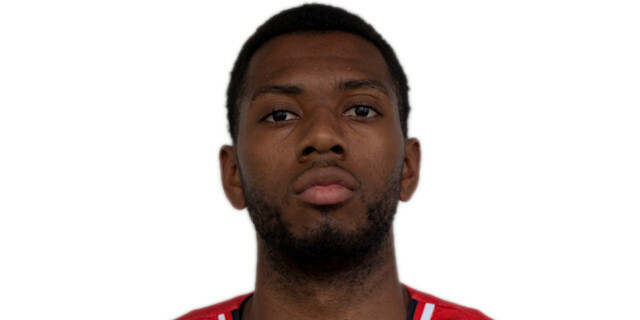 Moved to Isarel for the 2015-16 season, signed by Hapoel Holon. In February'17 moved to Kosovo, signed by Sigal Prishtina for the remainder of the 2016-17 season. Won the 2016-17 Kosovo National Championship with Sigal Prishtina. Won the 2017 Kosovo National Cup with Sigal Prishtina.